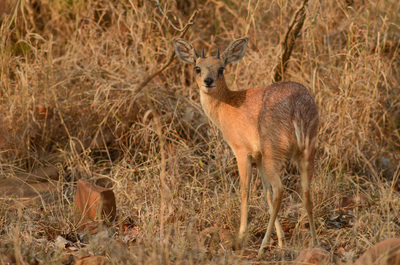 Central Kruger National Park is basically a transition zone between the busy South and the quiet North. 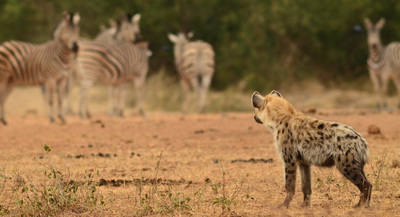 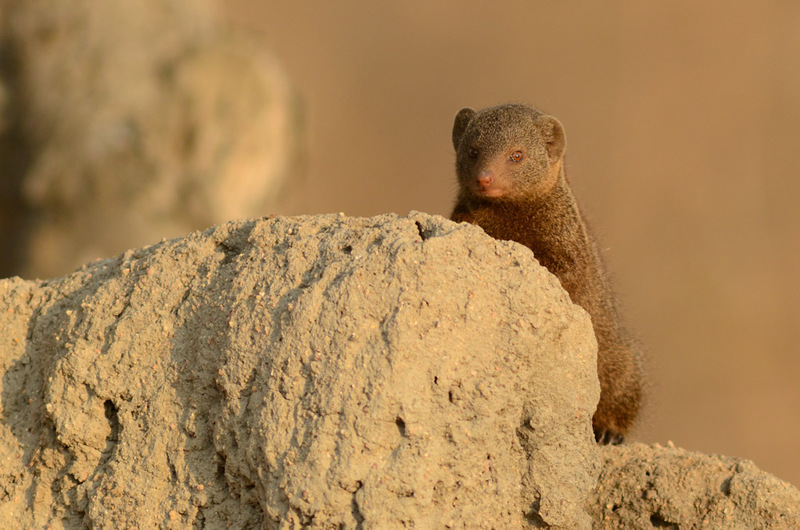 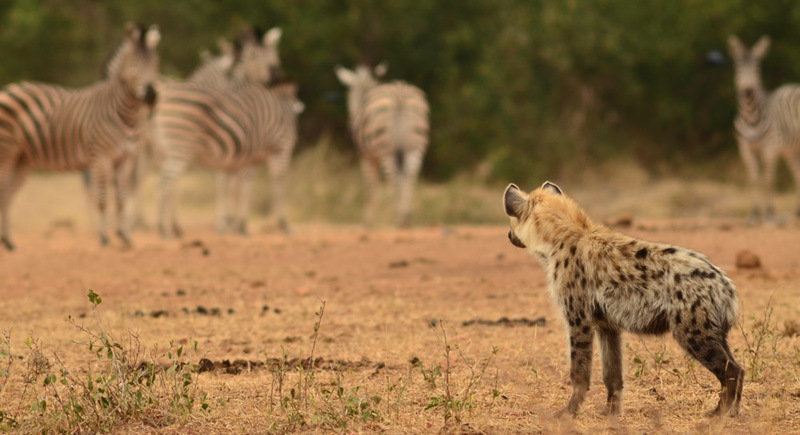 The area is definitely lion country, but also hyena, cheetah and leopard are abundant. 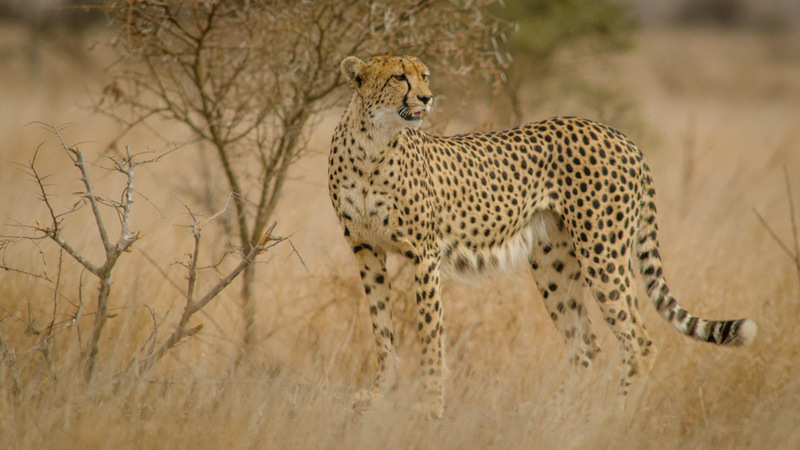 The main reason for this is the open plains where animals such as buffalo, wildebeest, zebra and other antelope species are found grazing on the sweet grasses; this attracts all these hungry predators. 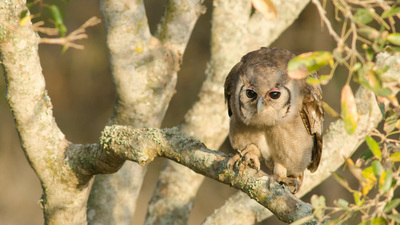 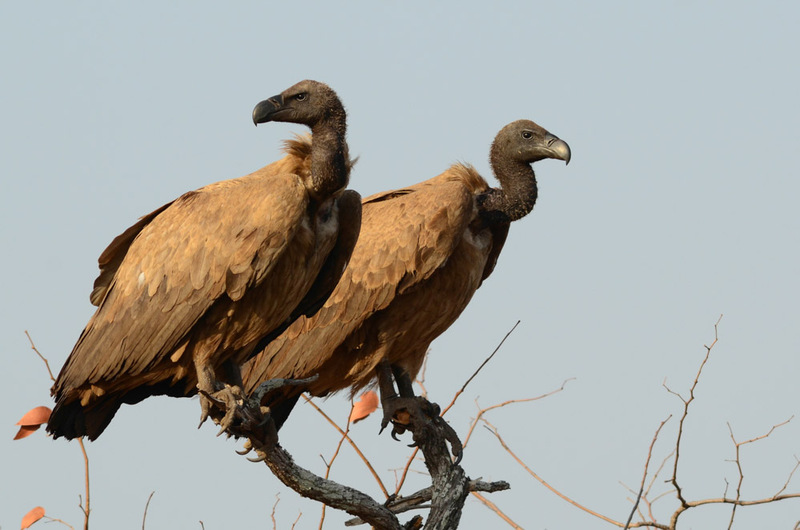 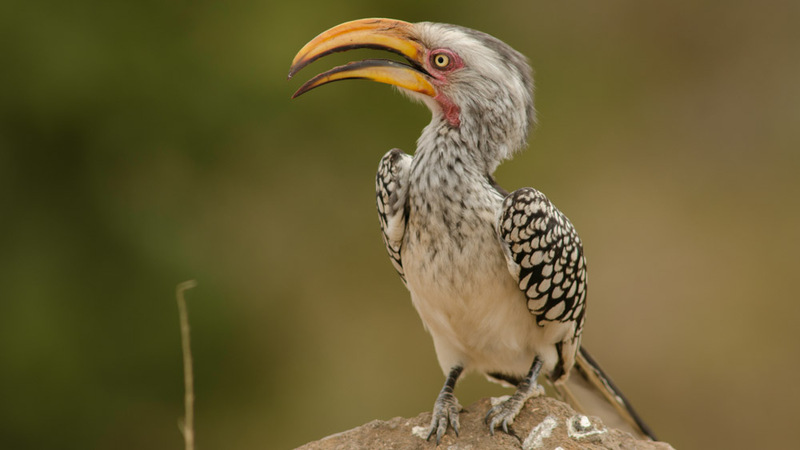 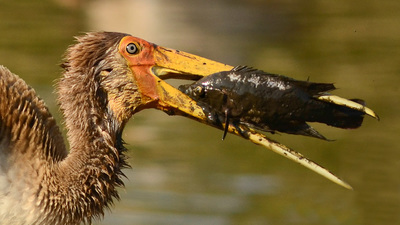 Central Kruger National Park also has a very high density of birds of prey. 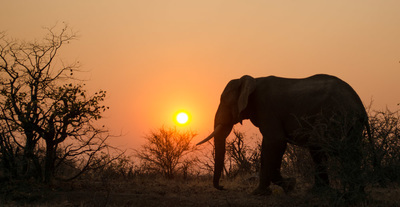 The area is also home to thousands of elephants. 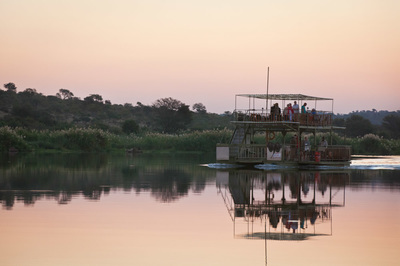 The Olifants River is the largest of Kruger National Park’s watercourses and you may find elephants and other mammal species coming for a drink or taking a bath. South African National parks, also called SAN parks, offers several accommodation options in various locations throughout the park. You can choose to stay at the Olifants Rest Camp with its bungalows and luxurious guesthouses, the Satara Rest Camp which is the third largest camp in Kruger, the cozy Orpen Rest Camp or the more rustic Tamboti Tented Camp which overlooks the Timbavati riverbed. 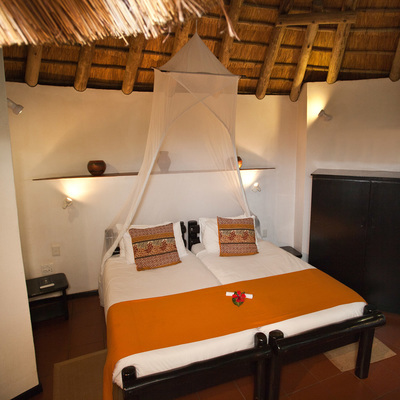 Most of the accommodations are self catering. 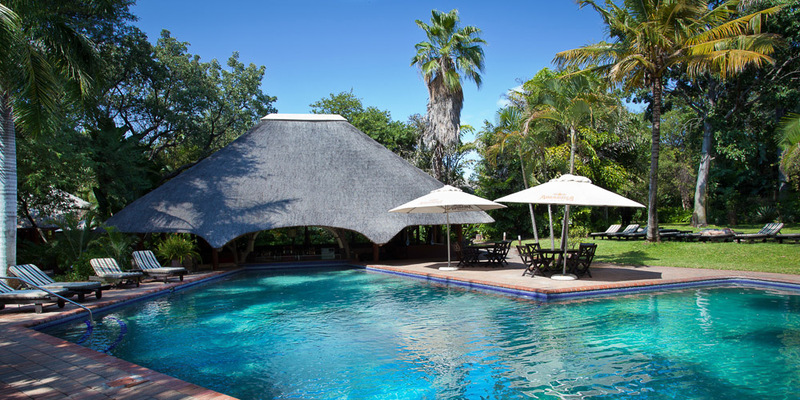 Some of these camps have a swimming pool. 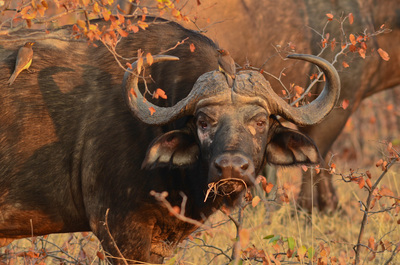 All comfortable camps are very popular amongst the visitors of the Central Kruger National Park. 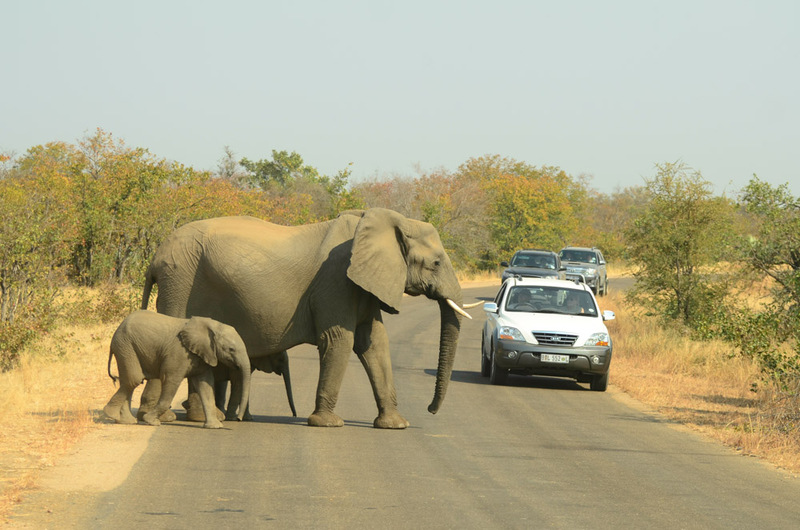 It is therefore advisable to book your trip well in advance, especially during the South African school holidays. Children of all ages are welcome at the SAN accommodations. Rhino Post Safari Lodge is a 4-star luxury accommodation situated next to a riverbed that provides excellent game viewing. 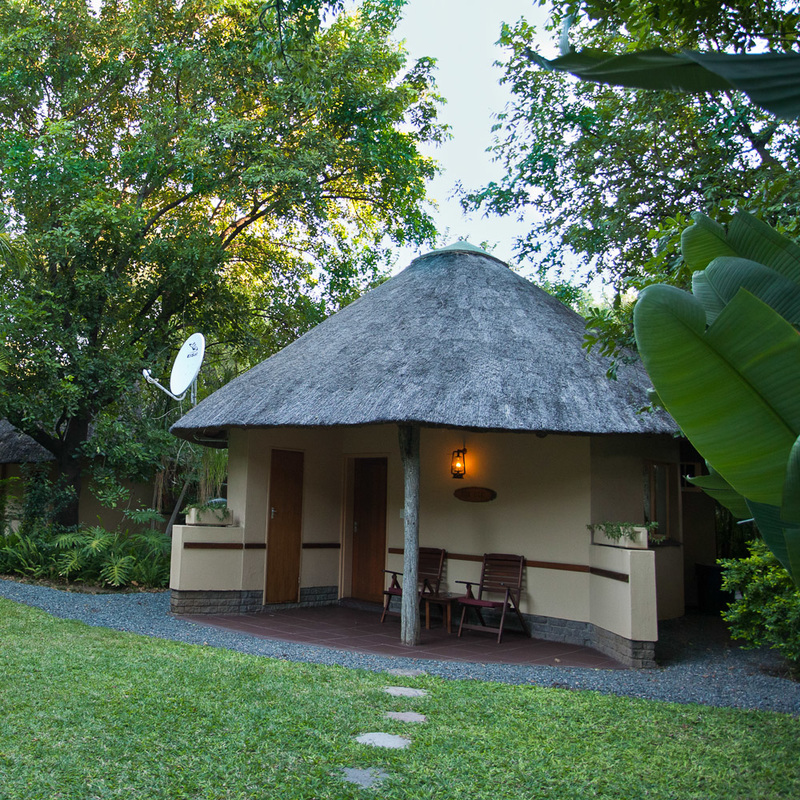 The lodge offers lavish suites built from natural material to give you that tranquil wilderness feeling, the rooms are fully air conditioned with en-suite bathrooms, cable TV and have sundecks whereon guests can view wildlife or simply relax under the African sun. 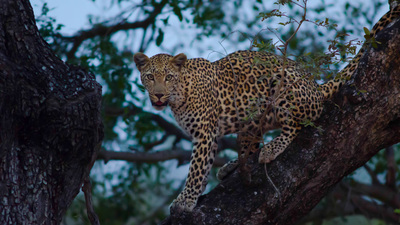 The concession and surrounding area is noted as an excellent game viewing area, home to all of the Big 5 as well as a rich variety of other mammals, reptiles and birds. The lodge offers morning and evening safari drives which are conducted in specially adapted open safari-vehicles, with professional guides. 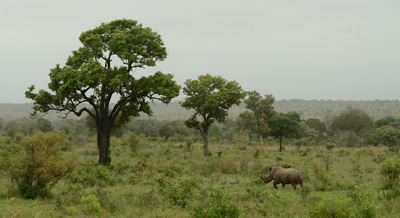 Rhino Post Safari Lodge welcomes children of all ages. 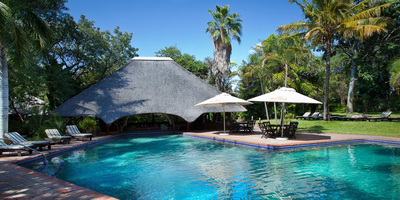 Sefapane Main lodge is a 4-star luxury lodge located within 1km of the Phalaborwa gate of the Kruger National Park. 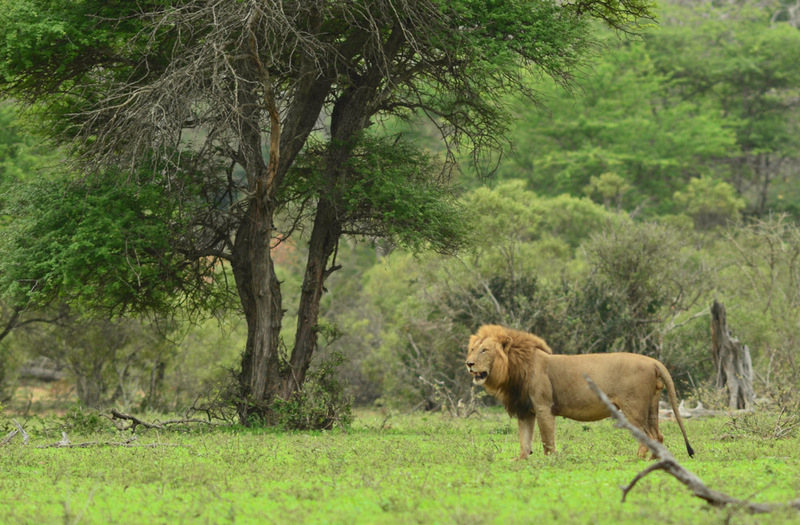 This luxury lodge boasts 20 safari houses and 20 rondavel suites. All Sefapane rooms are air-conditioned and ensuite and have free WiFi. 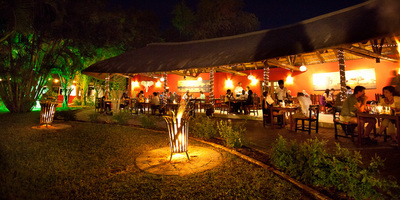 Sefapane Main Lodge has the Calabash Grill steakhouse on site, which is famous for its succulent steak and great food. 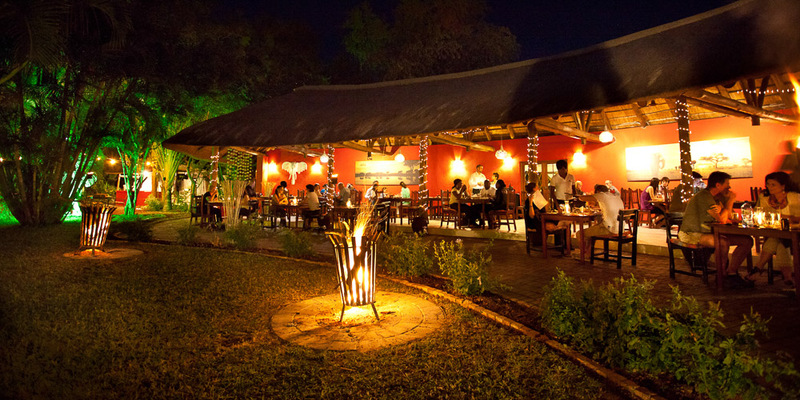 Adjacent to the steakhouse is the Tusk Bar, where you can relax and enjoy sharing your safari experiences with other guests. 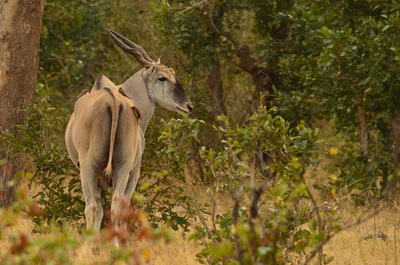 The lodge also boasts an on-site spa, where you can relax and unwind after a day of game drives. 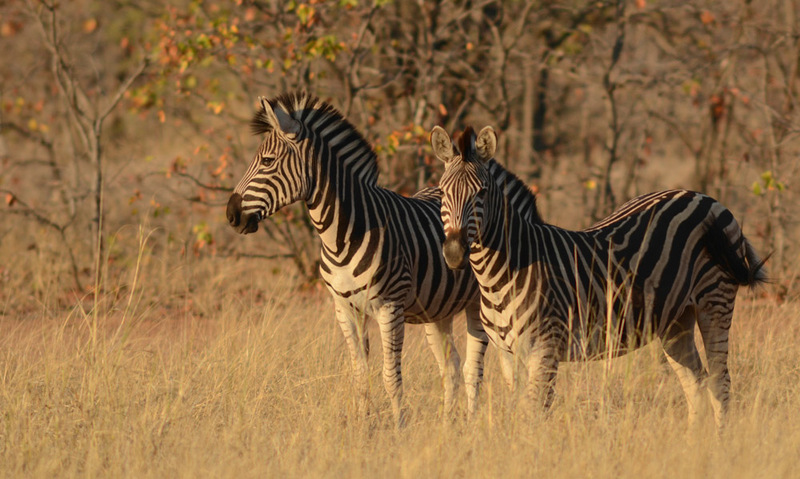 This child-friendly lodge welcomes children of all ages and also offers exciting programs for children, especially during South African school holidays. 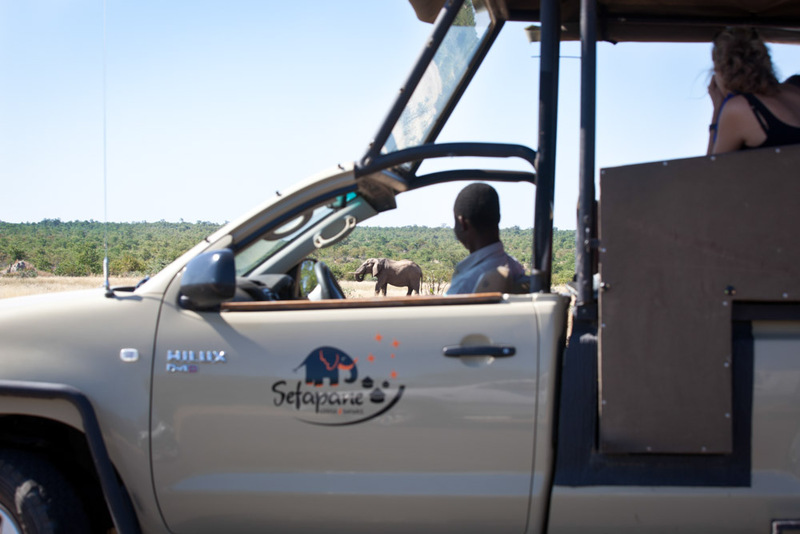 Have a 360 degree look at Sefapane on this link, and then let us know if you'd like to include Sefapane in your tour with us! 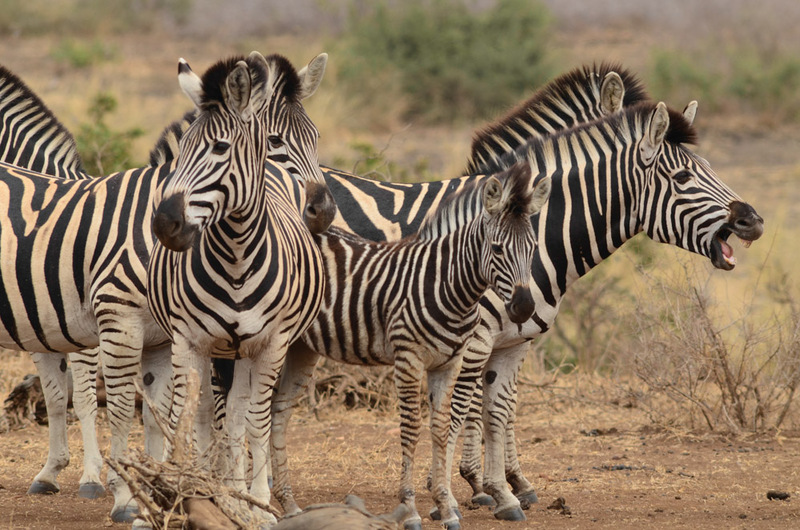 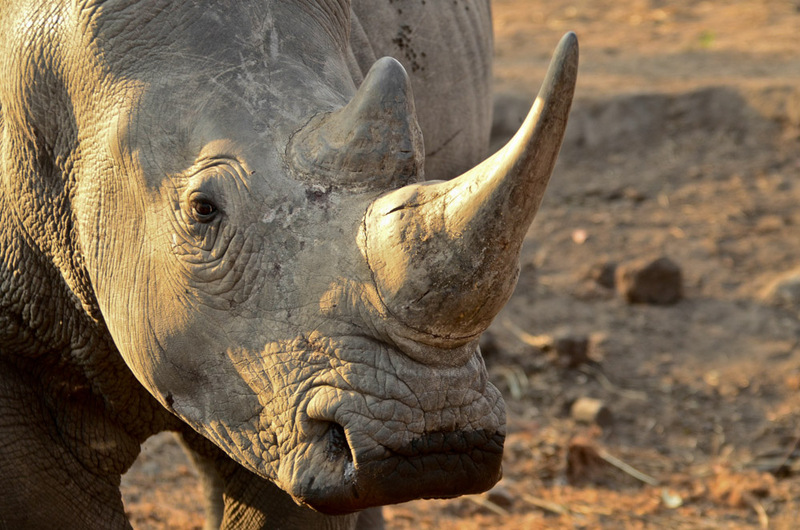 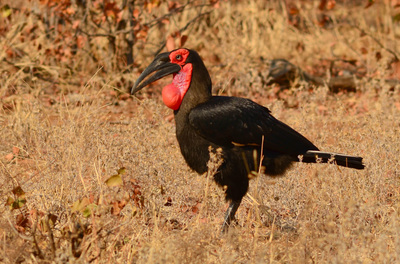 Do you want to visit Kruger National Park but prefer something different to the options above? 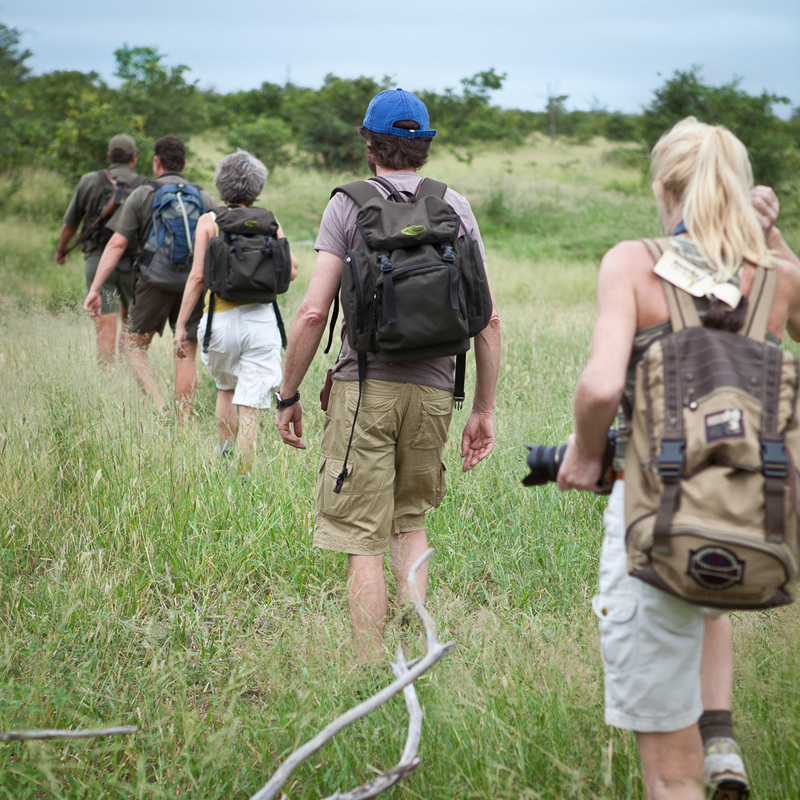 Get in touch and we'll happily design a Tailor Made tour for you!